The Dragon Quest franchise is celebrating its 30 year anniversary. In celebration, Square Enix has announced the latest entry to the franchise, Dragon Quest Builders, will arrive this October. 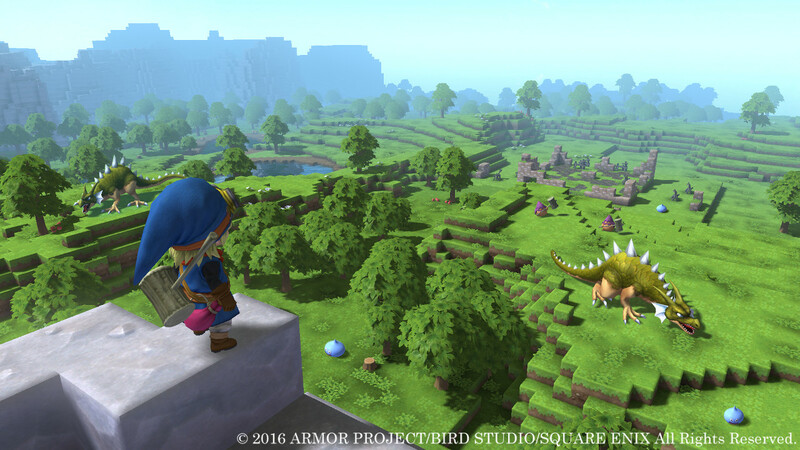 In Dragon Quest Builders, players will gather and combine a variety of tools and materials to rebuild the world of Alefgard after it was destroyed by the Dragonlord. 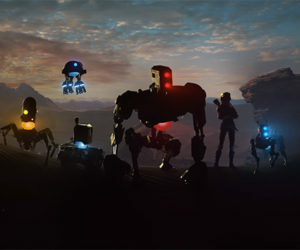 The title offers sandbox gameplay combined with an immersive story and allows players to interact with a host of iconic characters and monsters. Players can let their imagination run wild to create an infinite variety of structures, in response to extravagant requests from citizens eager to find new homes. Dragon Quest Builders will arrive in October 2016 for the PlayStation 4.